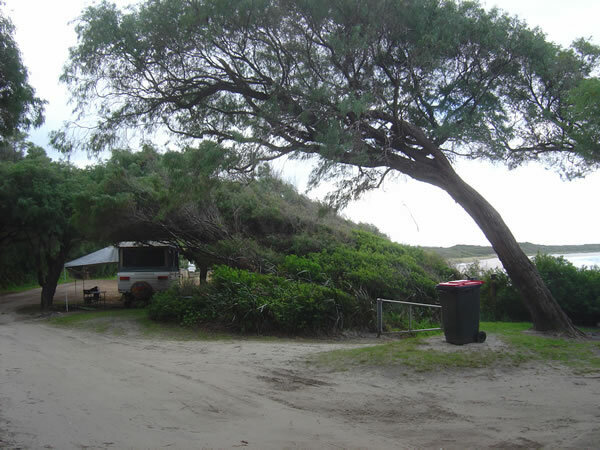 We took the Lower Denmark Road and set up camp at Cosy Corner Beach. This rest area has toilets and a cold external shower and allows free seasonal camping.There was only one other campervan staying while we were there. A great spot!